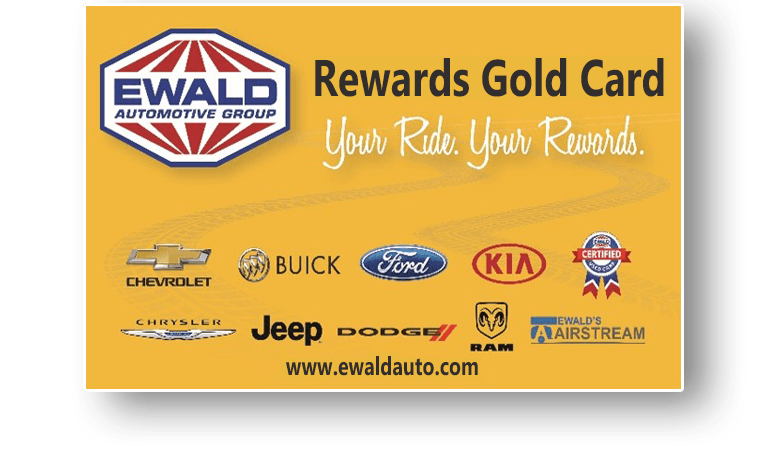 At Ewald Chevrolet Buick, we understand your time is valuable; and we know you expect a fair price, great selection, plus a transparent, simple vehicle buying & service experience. 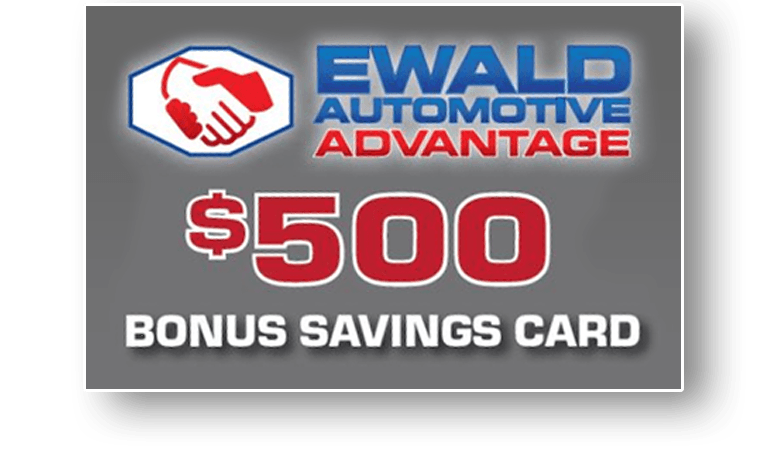 As an employee of a company enrolled in the Ewald Automotive Advantage program, you get access to exclusive savings. 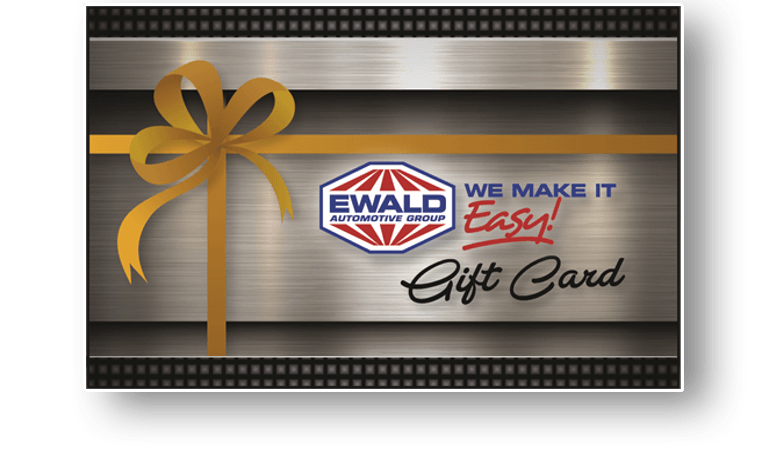 Get the lowest price guaranteed on name brand tires, purchase a set of 4 tires & receive a member exclusive $50 Ewald Gift Card.